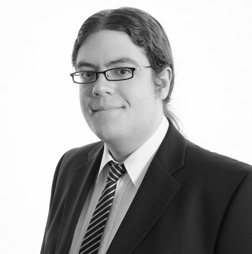 Rory joined CDC after graduating from Northumbria University, having completed an LLB (hons) Law degree. Rory has since put his legal background to good use as part of CDC’s Compliance team, and looks forward to furthering his knowledge and expertise in the field. Whilst still new to the financial services industry, Rory is working towards a Certificate in Financial Services, building a robust background knowledge of the industry, the first of (hopefully) many qualifications to come. In his free time, Rory plays a range of strategy games and enjoys reading the occasional sci-fi or fantasy novel.